The bench passed reasoned judgment dismissing the appeal after considering the written submissions filed by her. Ponnayal and her mother had approached the Supreme Court by filing Special Leave Petitions against the high court order that had affirmed the dismissal of their suit for partition by the trial court. After several adjournments, notice was issued after condoning the delay of 2,088 days in filing the Special Leave Petitions. The then bench found that the appellant was conversant only in Tamil language and it requested Senior Advocate V. Mohna to appear on her behalf. On 4th September, the appellant in-person requested the bench that she does not want the senior counsel to appear for her. She also insisted on making submissions in Tamil language and requested for a translator. The court discharged the senior advocate, but refused to allow her to make submissions in Tamil observing that she had not utilized the opportunity of having the services of a senior advocate who is well-versed with Tamil language. The bench then directed her to make written submissions and reserved the matter for judgment. 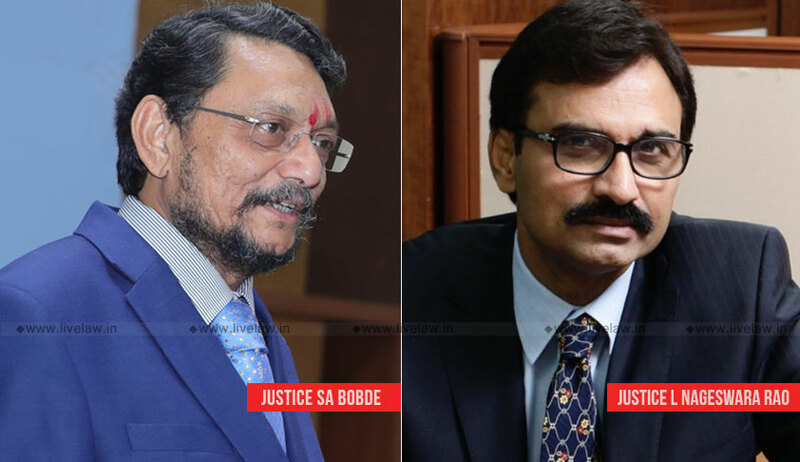 Today, the bench of Justice S.A. Bobde and Justice L. Nageswara Rao after taking into account the written submissions delivered a reasoned judgment dismissing the appeals. A Settlement Deed dated 6th December 1958 executed by Appavu Gounder, father of Ponnayal, in favour of his grandson was seriously disputed by the appellant. As there was no counter evidence, the bench held that the high court is right in its conclusion that Appavu Gounder had a right to settle the property that fell to his share in the Partition Deed dated 22nd April 1948 in favour of his grandson.